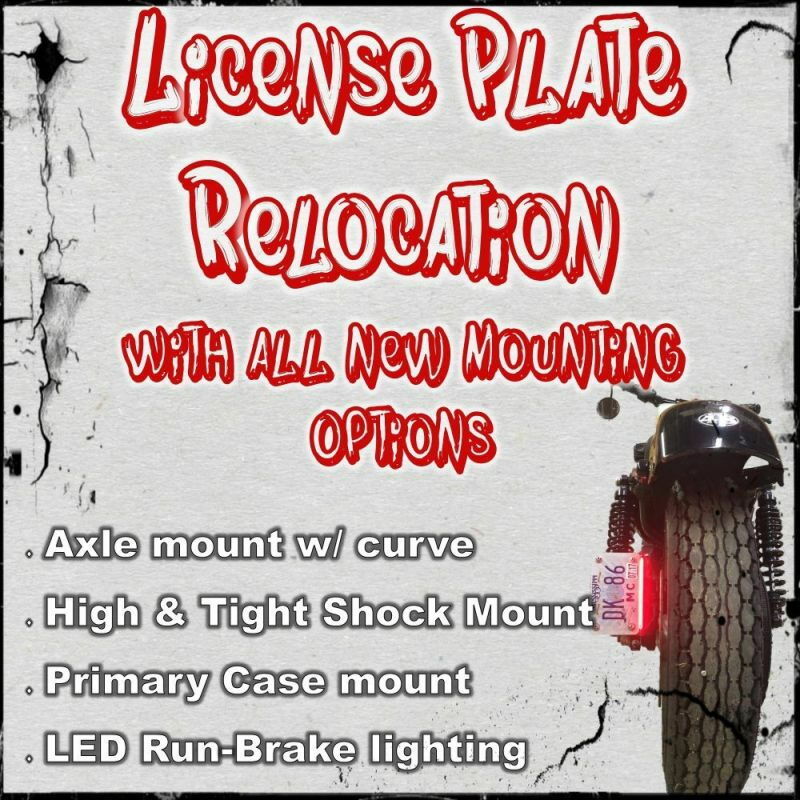 Save 10% On ALL License Plate Relocation Kits! At Checkout or by Phone! GO HERE to see All License Plate Relocation Kits! Expires 11/27/18 at Midnight CST. On ALL Plate Relo Kits! Go HERE to see ALL License Plate Kits!